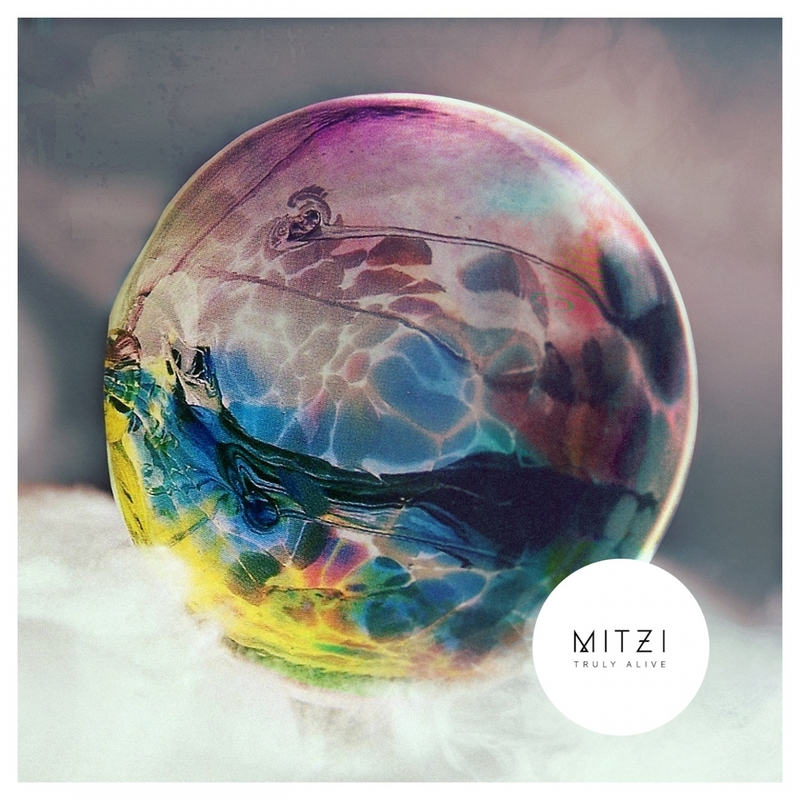 Debut album from the indie-dance infused disco four-piece, Mitzil. ‘Truly Alive’, mixed by Ash Workman (Klaxons, Metronomy), features breakthrough single ‘Who Will Love You Now’ and showcases the band’s unique brand of garage disco, NYC indie with the light-heartedness of Australian pop. Pitchfork, MTV, Vice and Rolling Stone all approve, as well as The Fader who said Mitzi have “a knack for blending swoon-worthy disco rhythms with pristine pop sweetness”. 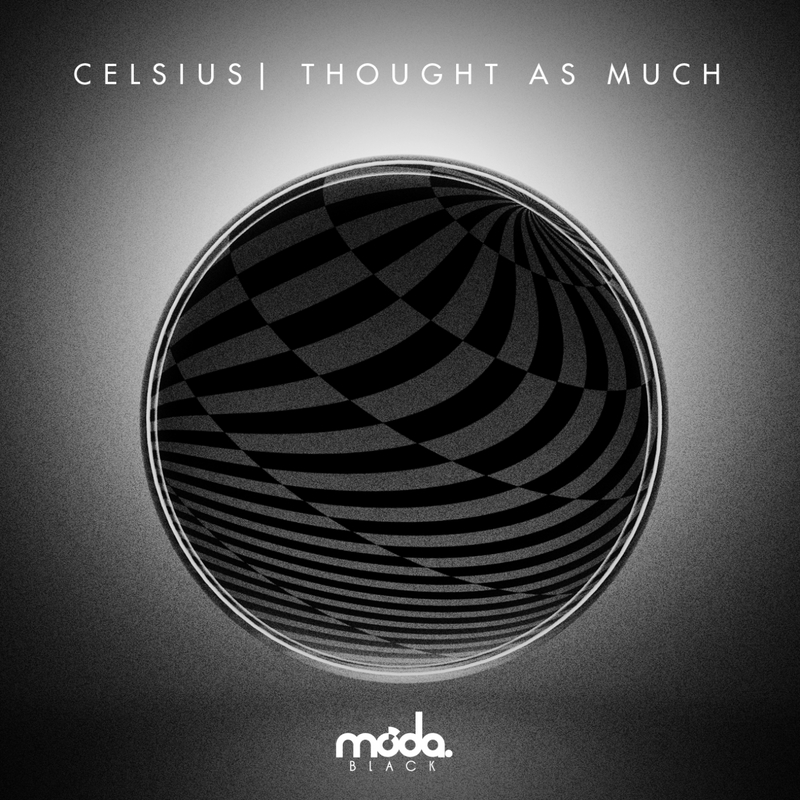 Creating a truly unique sound in this day and age is no mean feat – but Celsius has defied the odds. Combining swung garage percussion, orchestral strings and serotonin-inducing chord progressions, he has produced a truly ear-catching sound that has enlisted fans as diverse as Claude VonStroke, Huxley, Skream, and Tensnake. His brilliant ‘Must Be You’ was one of the most talked about tracks on the award-winning Moda Black album. Now this promising new comer’s back with his best work yet; musically endowed, soulful, impeccably produced and, quite clearly, a native of South London. 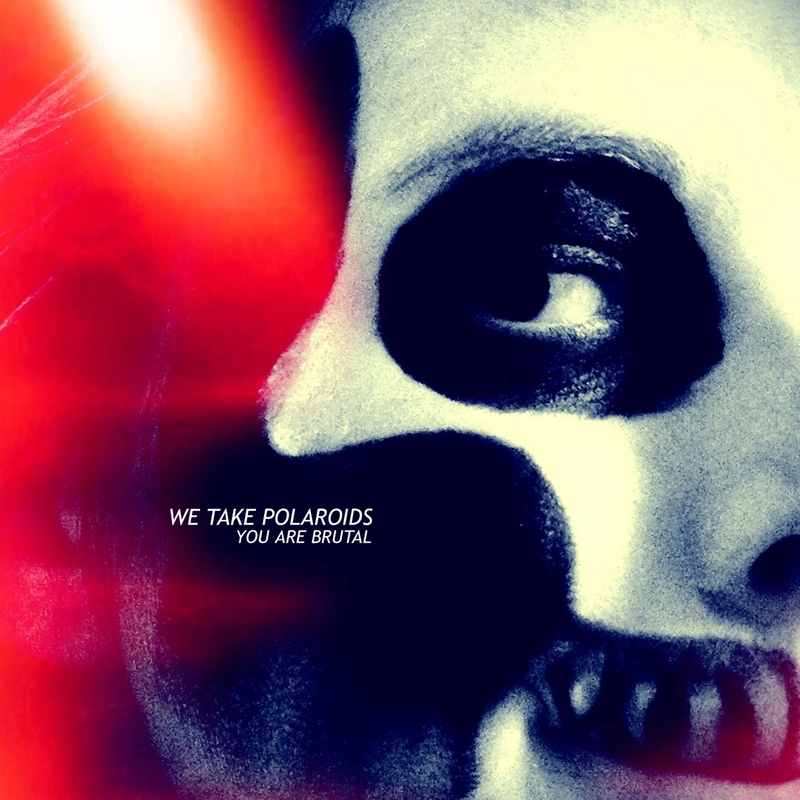 With ‘You Are Brutal’, we see We Take Polaroids’ debut EP (and 1st for 2013) on a very proud Gung-Ho! Recordings. 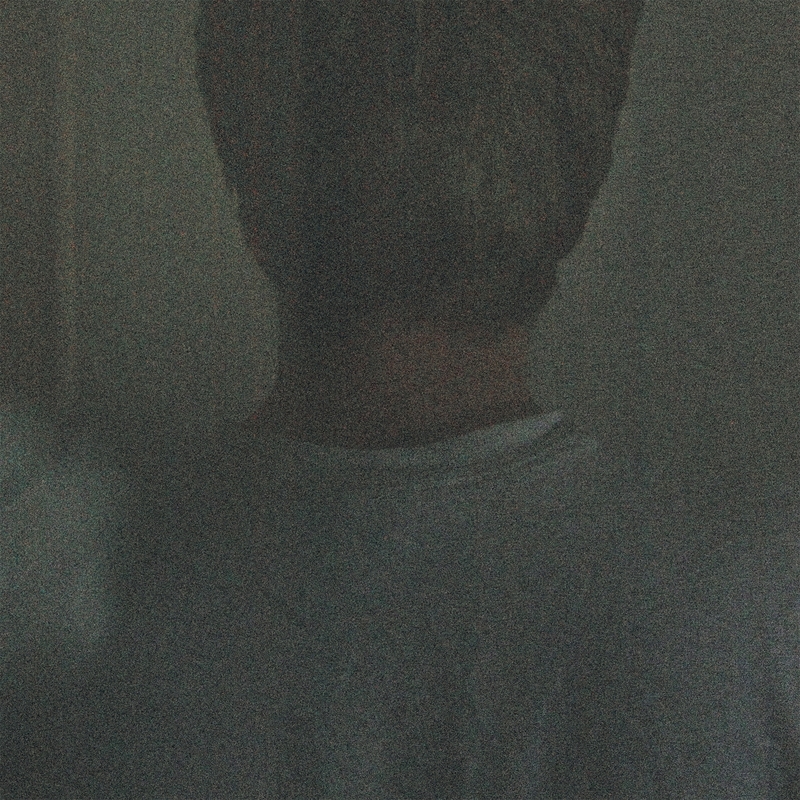 We Take Polaroids is the new project from Burn The Negative front man Mark Baker. After a radio debut in December on XFM, another 3 EP’s are being worked on and a live show being put together. It’s already had support all round from dj’s including Greg Churchill, Slam, DPPGNRS, Flash Brothers, and Luke Walker. Bastions return with a full promo and tour campaign to justify their cult-status to thousands of fans as stalemates of Hard-Core. With their first release since debut album ‘Hospital Corners’ (In At The Deep End Records) – this is part one of a double-EP release, with the second EP to follow late spring 2013. This shows Bastions at their most morose, dark and remorseful. A powerhouse of tone, emotion and atmosphere.